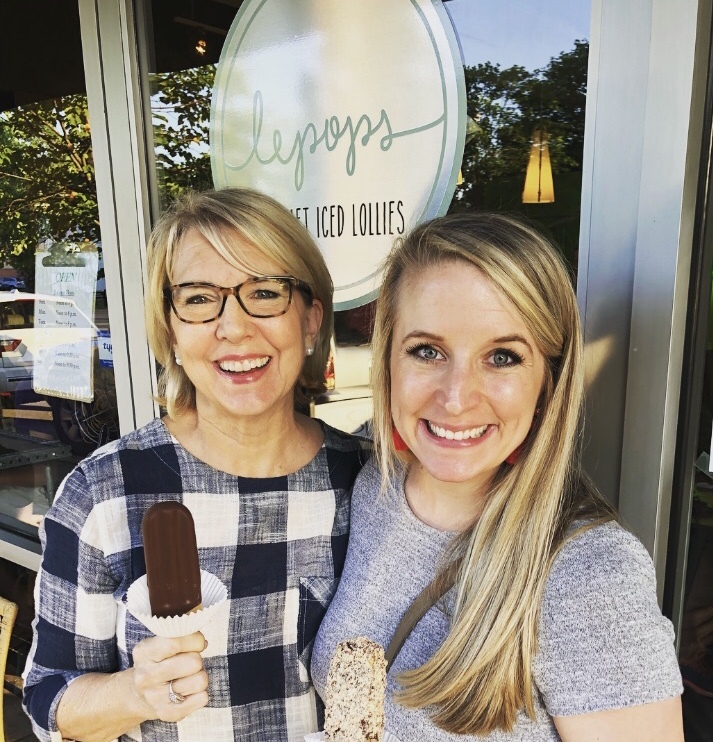 If any of you are traveling by car on interstate 40 this summer through Little Rock it would be worth the time to stop for the best frozen treats in the South; Le Pops. 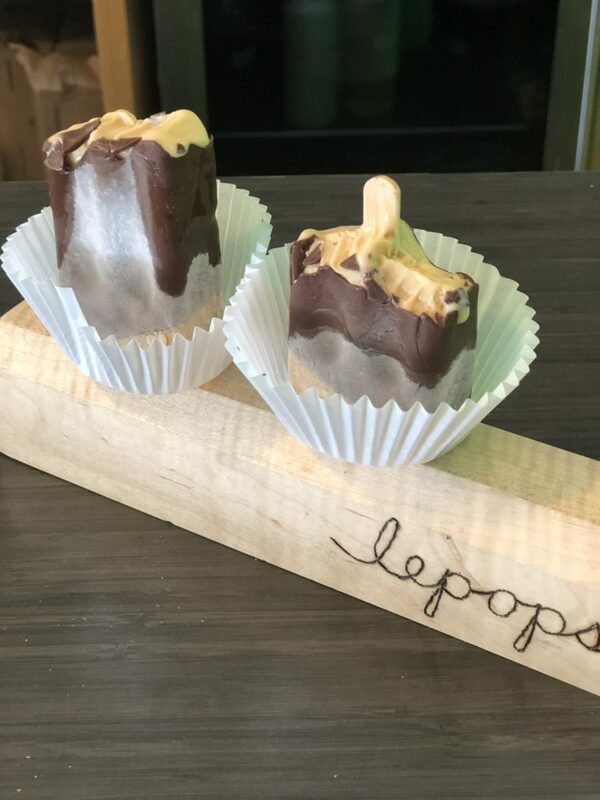 Newly established with only two locations in the US, Little Rock where it was founded and Boulder, Colorado as the first franchise, Le Pops makes the yummiest popsicles…actually that’s a misnomer for these iced lollies are nothing like the kid version from the grocery store. 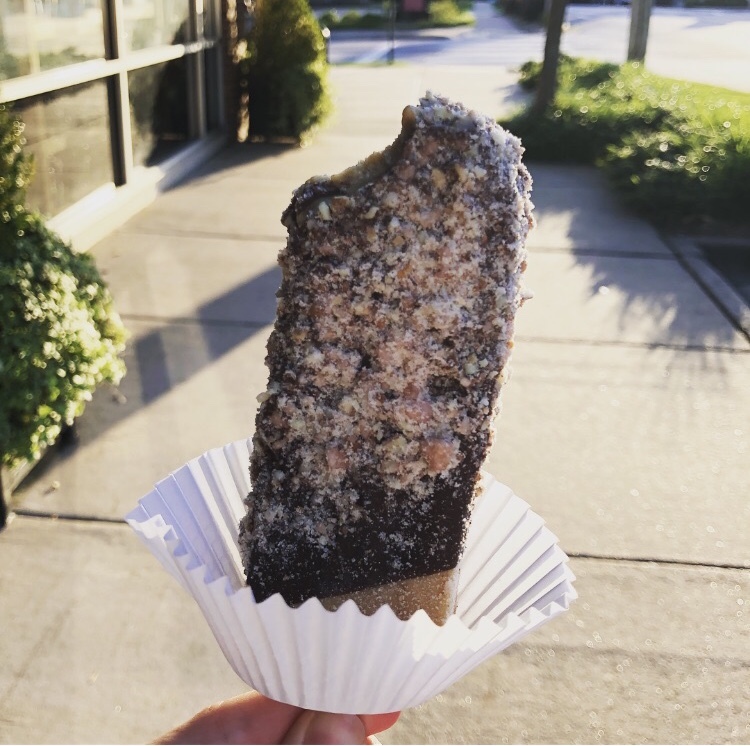 Our favorite, salted caramel dipped in dark chocolate, is lined up with colorful choices like Blueberry Lemonade, Coffee with Coconut Milk, Mint Chocolate and a dozen more with new flavors offered daily. Laura and I always go when she’s in town from Memphis! 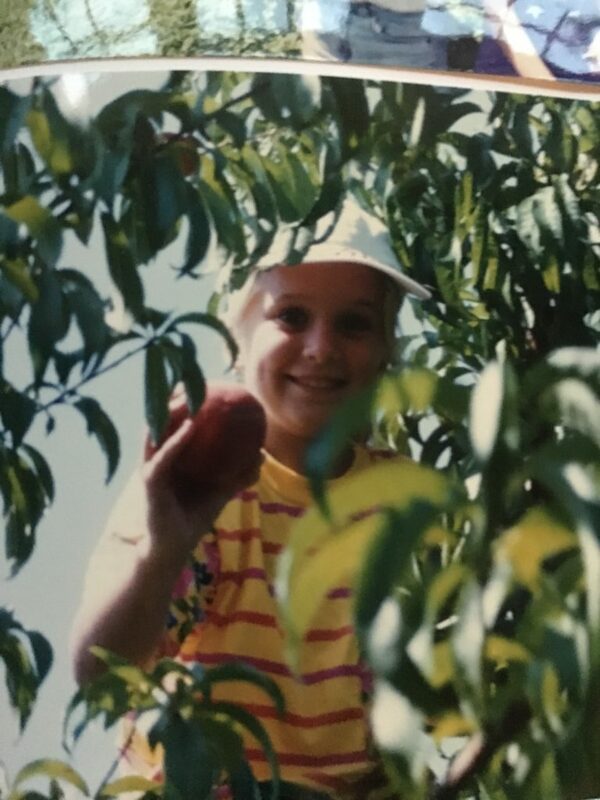 July in Arkansas is the beginning of peach season. 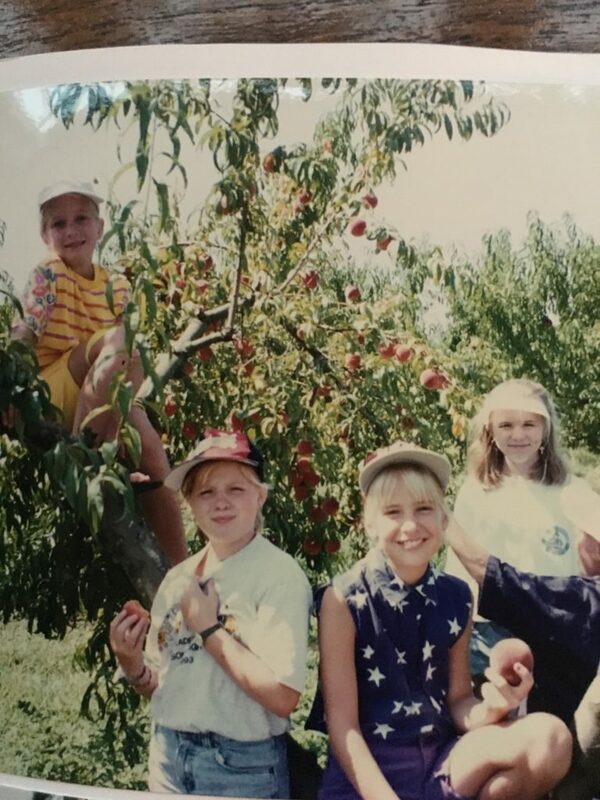 Annually for years I loaded our van with my kids, bottles of water and baby wipes to clean hands of itchy peach fuzz and off we drove for a morning of peach picking at many of our state’s pick your own locations. We always came home with bags and bags of the deliciousness and ate them with every meal for weeks, with plenty more to give away to friends. 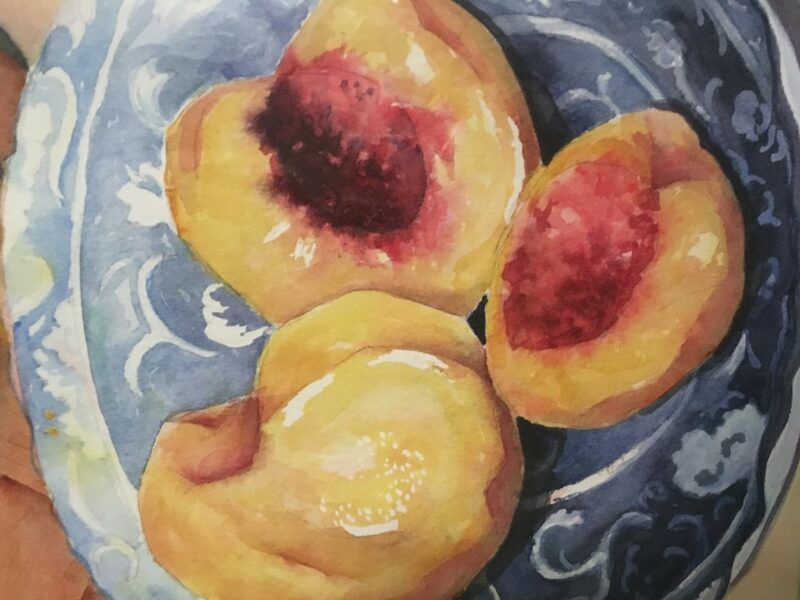 I love peaches so much I’ve painted them several times. 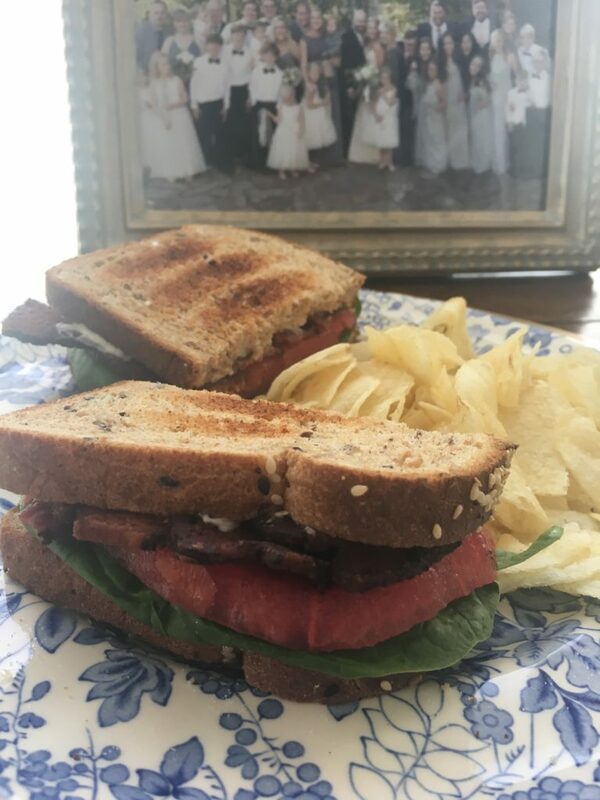 Summer would not be complete at our house without a few juicy BLTs. The Natural State is home to famous Bradley Pink tomatoes and a huge selection of other varieties at farmer markets all across the state…if you don’t grow your own which half the population probably does! 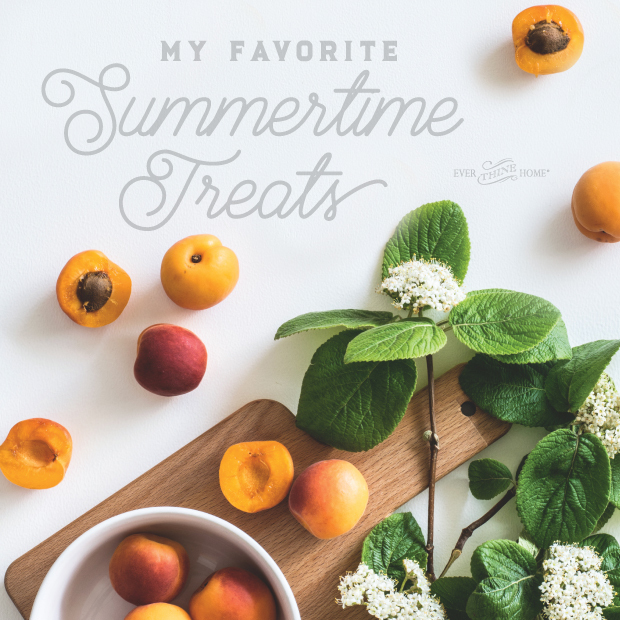 Finally from my sappy little rhyme are only-found-in-the-summertime ears and ears of sweet corn, peaches and cream being our favorite brand. Dennis is so funny. 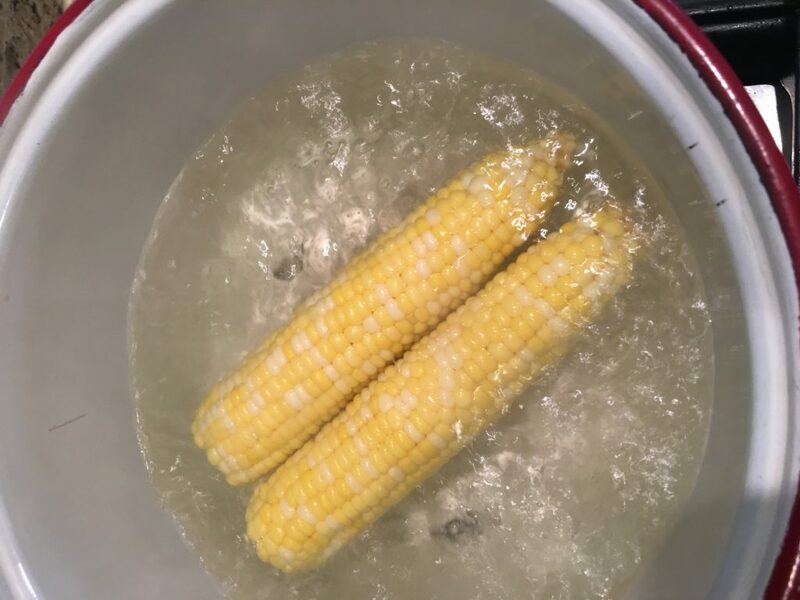 Every time we get really good fresh ears of corn he says over and over how it’s his favorite. But he says the same thing about fresh locally grown tomatoes, peaches, strawberries and blueberries in the spring and more. He likes his food! I’m sure you have your seasonal favorites too and we’d love to hear. 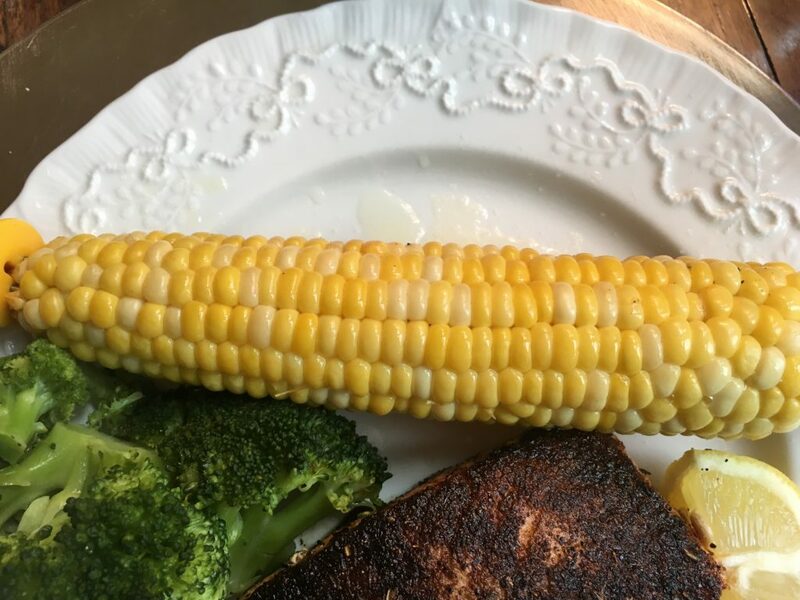 I love all the food pictures here! I often take pictures of my creations. 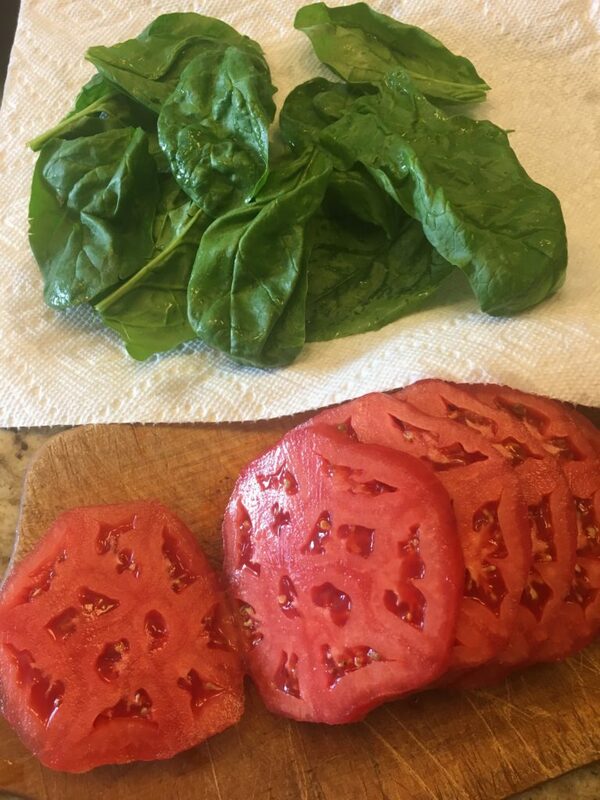 Here are a couple of my favorite summer foods to make – first, zucchini bread, which my family begs for! I grow zucchini in my garden and I use them in my sweet zucchini bread. It’s packed full of goodness! 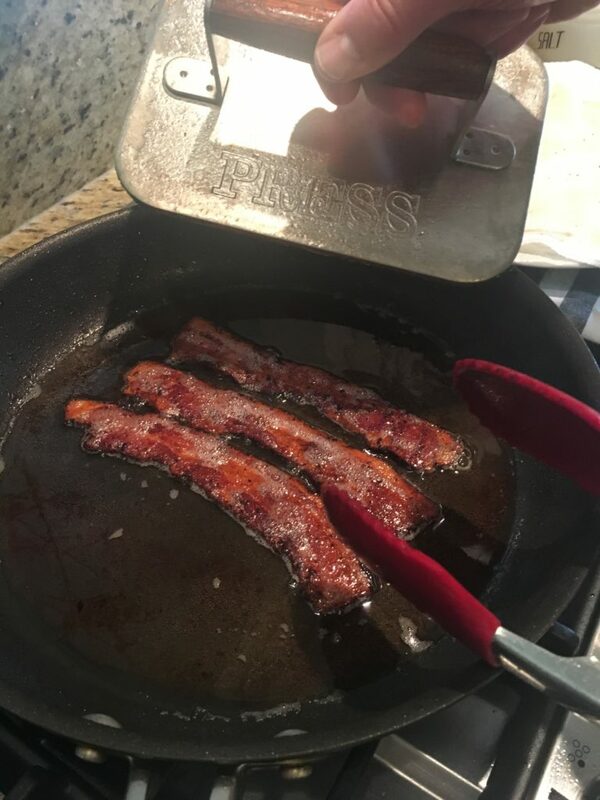 I add some golden raisins and walnuts. So yummy!!! I also look forward to peach season and my grilled peach salad. We cut the peaches in half and put them on the grill for a couple minutes to get those beautiful grill marks and enhanced sweetness. 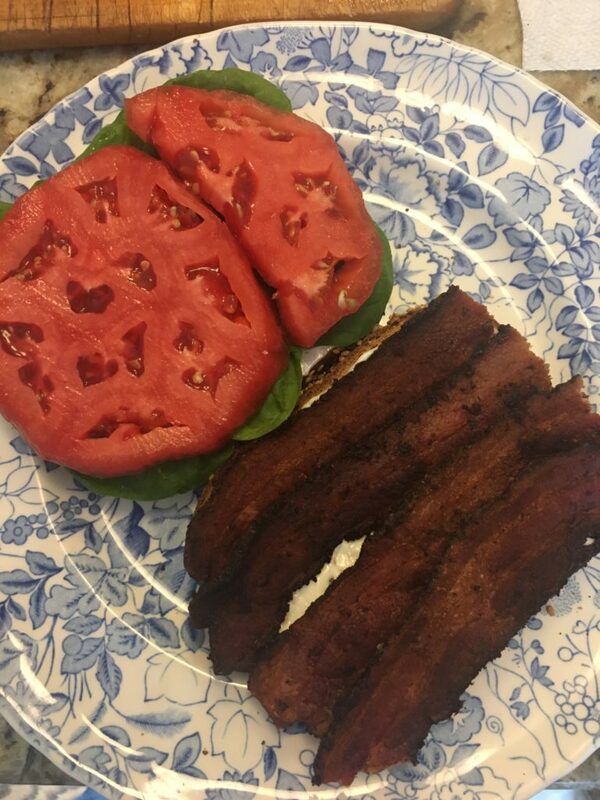 Then fry up some bacon and serve it over fresh garden lettuce topped with feta cheese. Happy Summer everyone! Wished we knew about lapops a few weeks ago. Just returned from the Smokey Mountains (live north of Tulsa). Your peach painting is really nice; I need to get back to painting myself! We’ll look for the Bradley Pink tomato next season. The sandwich is making me hungry! ← Dear Barbara, how do I decide which new friends my child can play with?